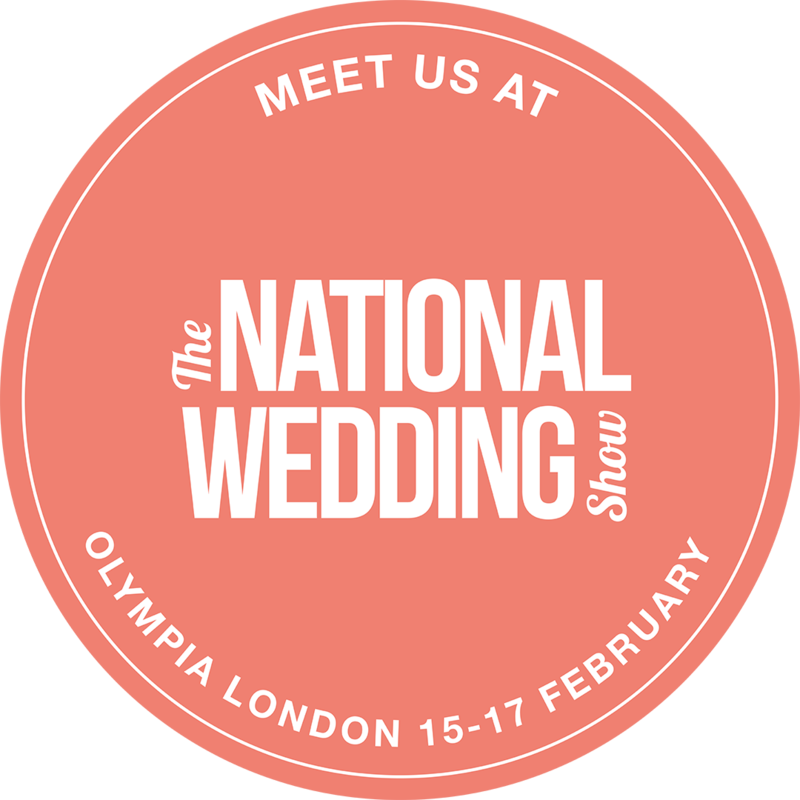 This year i’ll be attending the National Wedding Show at Olympia! on 15th -17th February. I’m so excited already and I’m busy working away trying to get my stand together. There’s going to be over 250 suppliers there and I’m going to be one of them! There’s also thousands of dresses with a catwalk show going on too. I’ll be near the catwalk on stand G16. 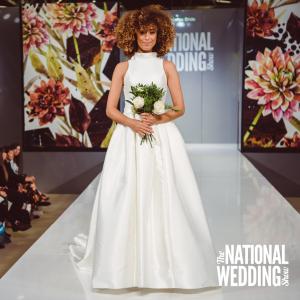 Every purchased National Wedding Show ticket includes a copy of the latest issue of the UK’s number one wedding magazine, Confetti, worth £4.99. I would love it if you could come along and meet with me so we can chat about your wedding day plans and how I can capture one of the best days of your life. Or if you can’t wait to meet me and you want to book sooner rather than later get in touch now! If you are driving to Olympia London there are multiple parking options, for more information on directions and parking click here.